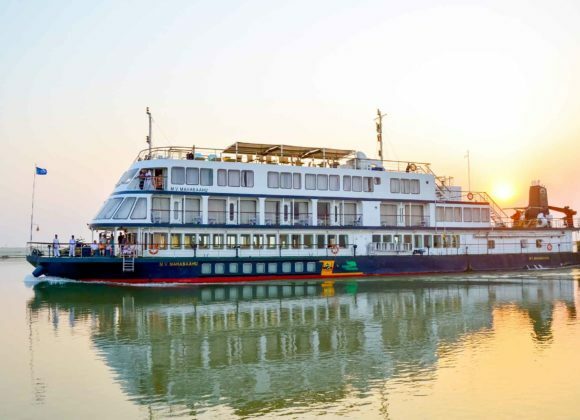 A place of unparalleled beauty and tranquillity in India, nestled amidst the mighty Brahmaputra River, Majuli island in Assam is the world’s largest river island. It is, in fact, one of the most interesting and culturally relevant off-the-beaten-path destinations of our time, unspoiled by mass tourism. 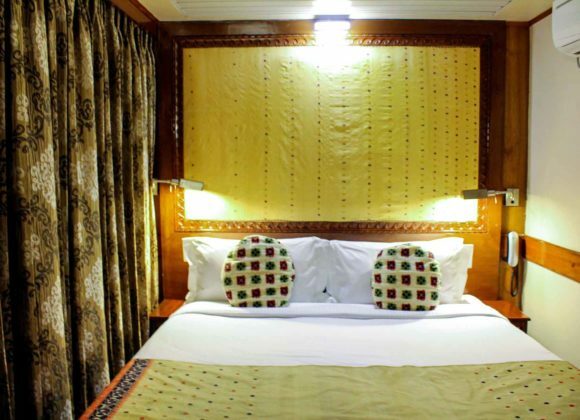 The island is medley of enthralling sights of river Brahmaputra, little wooden boats, emerald green paddy fields and the beautiful lifestyle and culture of the natives who live here. 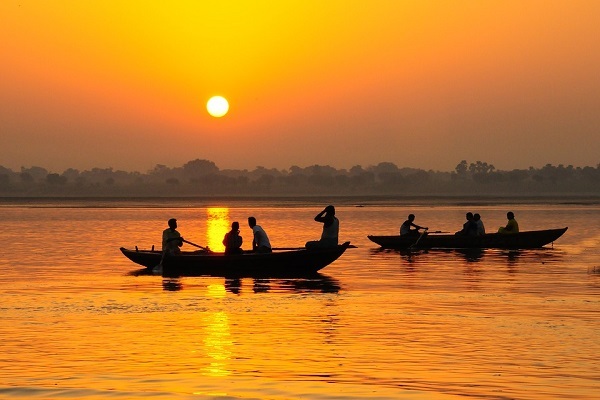 Read on to know more about what makes this gorgeous river island the wonderful destination it is. 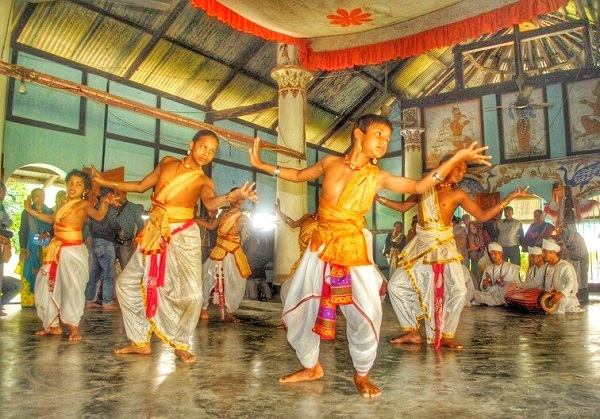 The Institution of Satra is a unique feature of Vaishnavism in Assam, founded by Sankardeva, the father of Assamese culture. The satras are not just monasteries, but centres of traditional performing arts.They are one of the biggest highlights of a trip to Majuli. In the 15th century, the first Satra was founded in Majuli. Since then sixty-five Satras have come up for the propagation of ethics and socio-cultural ideals. However, at present, there are only twenty-two Satras in Majuli. The others had to be shifted to safer places due to the devastation of flood and erosion that often occurs on the island. Witnessing the performance of the dancing monks to the transendental beats of the music is an experience travellers will never forget. 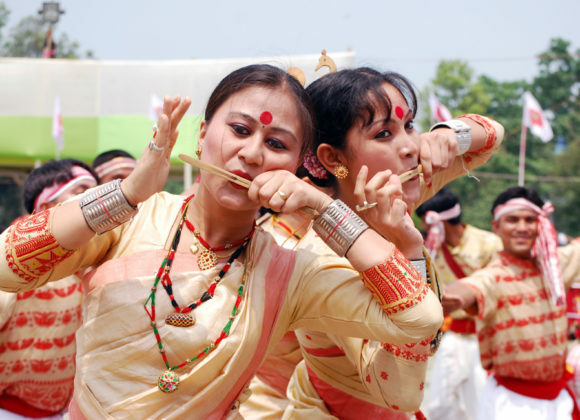 Majuli is hands down one of the best places to witness cultural activities like drama, dances, music, and poetry. 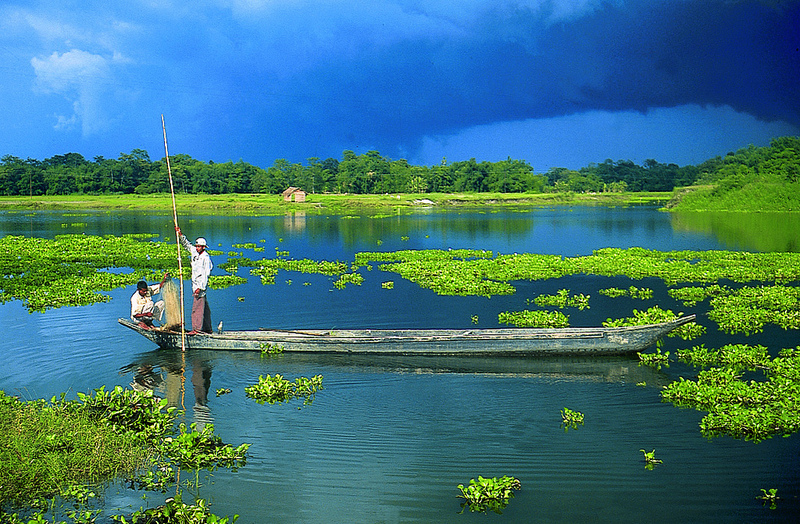 An exciting experience on Majuli is a visit to the Shamaguri Satra. 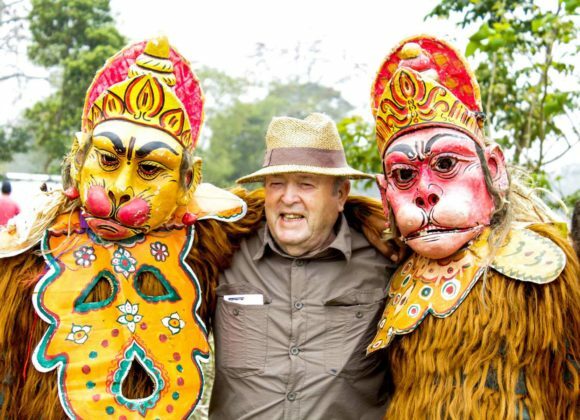 It is home to the marvellous traditional art of mask making which has been native to the island since the beginning of civilization here. 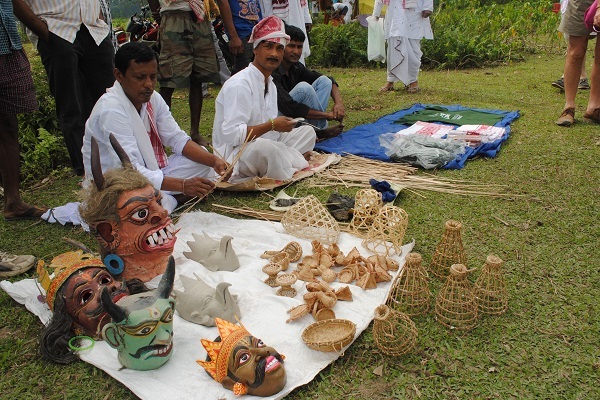 Various dramas, called as bhawna, take place in Majuli and these masks are important accessories of these acts. 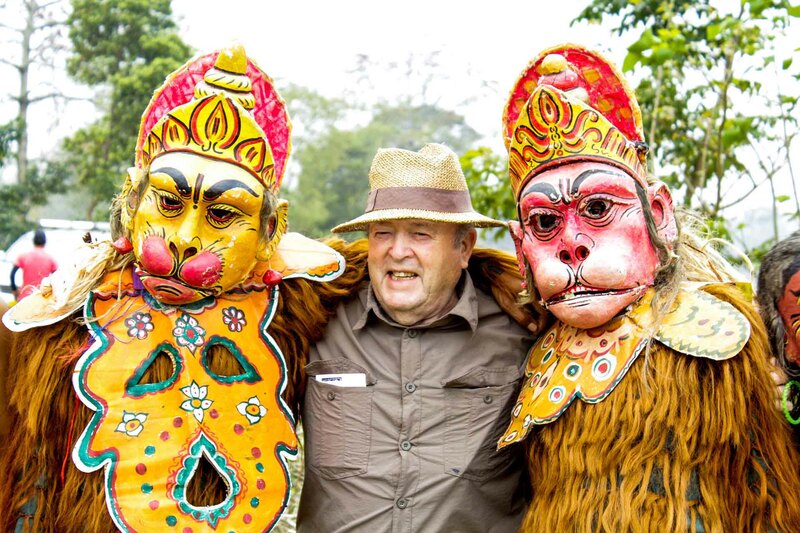 The masks each depict a specific character and are an important part of Majuli;s cultural heritage. The masks are painstakingly crafted and the skill to do so is inherited from the forefathers. The masks are available for sale and double as beautiful souvenirs you can take back for friends and family. 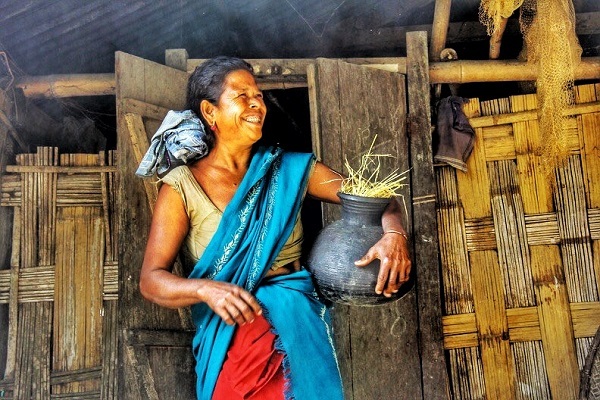 Scattered all over the Majuli island is the largest tribe in North East India, the Missing or the Mishing tribe. A visit to the tribal villages is absolutely worth it. 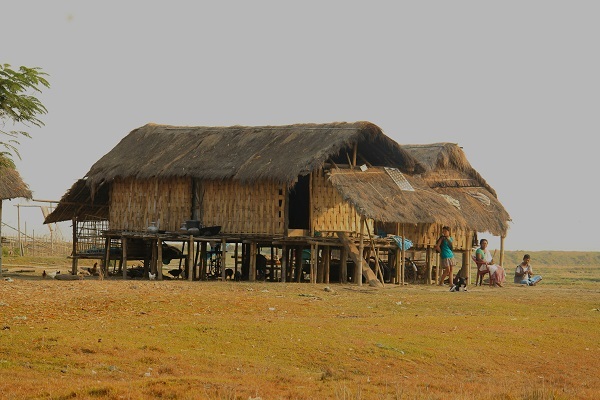 You get a chance to experience their lifestyle, how they live houses or huts made of bamboo. The Mishing people are joyous and often celebrate festivals which have a lot of music and dancing. They also brew traditional beer in their homes! What’s not to love? The Mishings are very amicable so don’t be surprised if you get invited for lunch or dinner at a local’s house! Visiting Majuli and not savouring the Rice Beer is just a big no no. A speciality of the Mishing Tribe is the traditional fermentation of rice over the entire day to produce home-brewed alcohol. It’s the welcome drink at most homes and a must try delicacy while in Majuli. 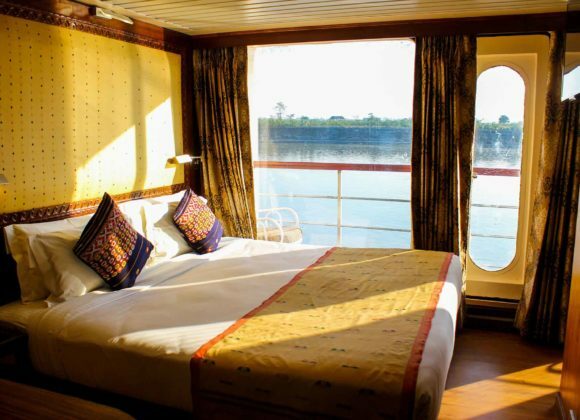 When in Majuli, if you have the time, it’s definitely worth hiring a smaller country boat and paddling along to experience the serenity of the river. 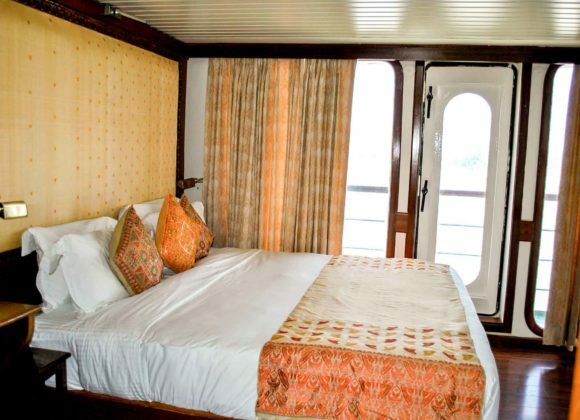 Traverse through the canals while listening to the local boatsman singing traditional songs, enjoying the scenery and having fun with your loved ones. An unforgettable moment is definitely the golden hour which is downright magical. More on that below. 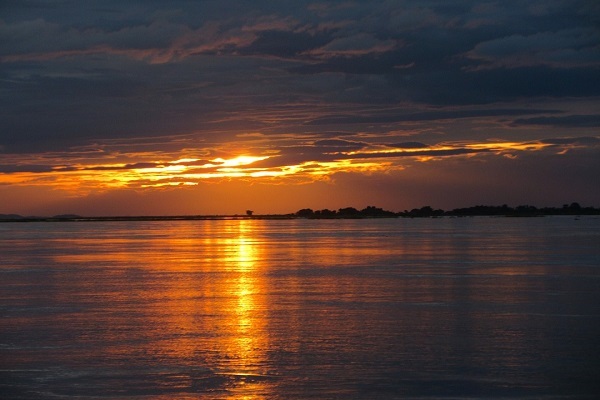 What’s better than witnessing the mighty Brahmaputra river extending its arms for you to capture the sunset? A sunset here will leave you in a state of awe. People rowing their boats back to their homes and flocks of birds returning to their nests only adds further to the charm of the evening. Stroll around with your loved ones on the banks of the river or watch the descending sun and its rays dance on the ripples of water. Sunsets from Majuli are truly breathtaking. The most amazing thing about Majuli you ask? We’d definitely say its the people. The kindness and the simplicity with which they live their lives is an example to be followed. They’re so welcoming that it’s almost hard to not feel at home. Such genuine willingness to share their culture is something that’s not as easily seen these days. 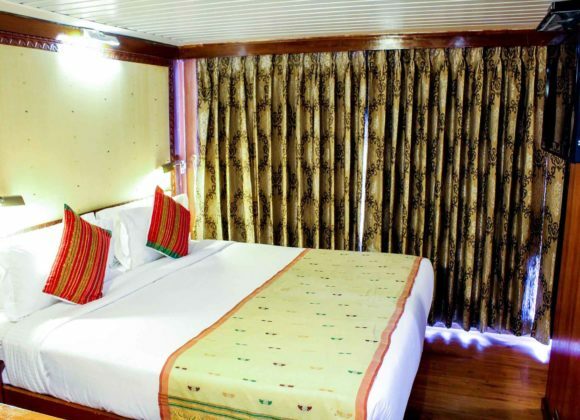 With the kind of hospitality Majuli and its people have to offer and the beauty and simplicity with which nature adorns this island, Majuli is a place of unparalleled beauty and tranquillity in India.